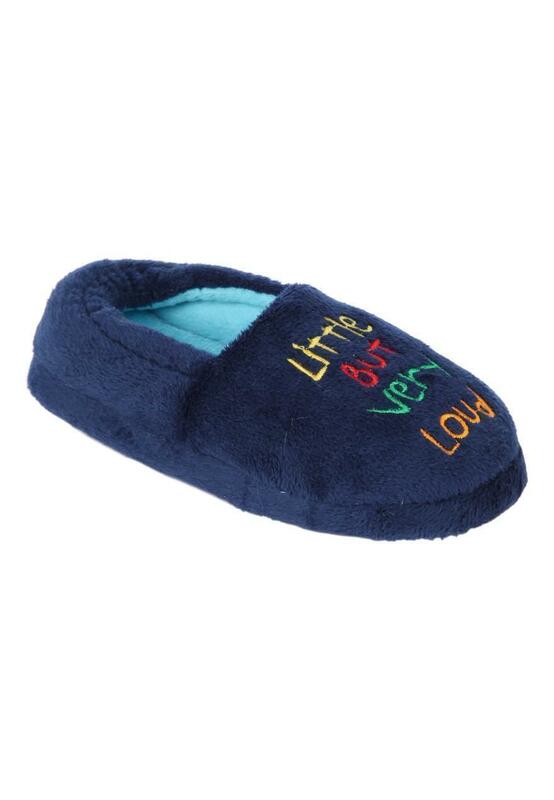 These younger boy character slippers are perfect for cheeky monkeys. 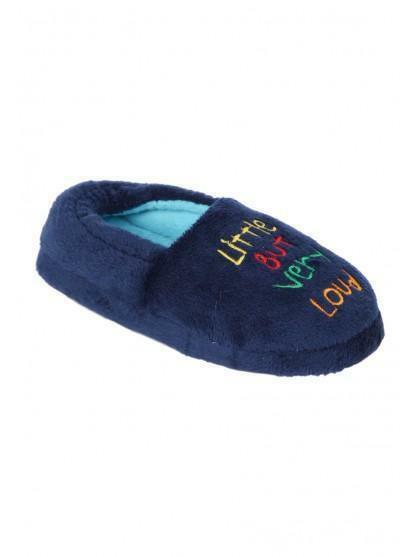 They feature a character toe and a soft fleece lining. Plus, they're mule style are great for slipping into.